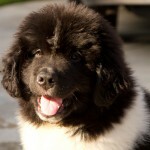 Wolf Creek Newfoundlands is a part of FACESS, inc, an organization which rescues American girls between the ages of 10-17 from sexual slavery here in the U.S. With the help of FACESS, we will raise money to give these girls protection, care, love, and to give them back the childhood that was stolen from them. All proceeds from the puppy sales go towards the support and care of these young girls. 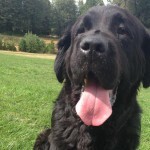 We are also very excited about our Canine Science program, which allows the children that FACESS cares for to volunteer to help care for and breed the Newfoundlands. We believe that animal therapy is a very important aspect of helping the girls that we are caring for to regain a sense of their childhood and many of the girls have taken advantage of the opportunity, and have greatly benefited from the experience. We are located on a beautiful 250 acre campus, surrounded by trees, ponds, and mountains in Northern California. We have some chickens, a few goats, and a wild horse who likes to roam around our campus. 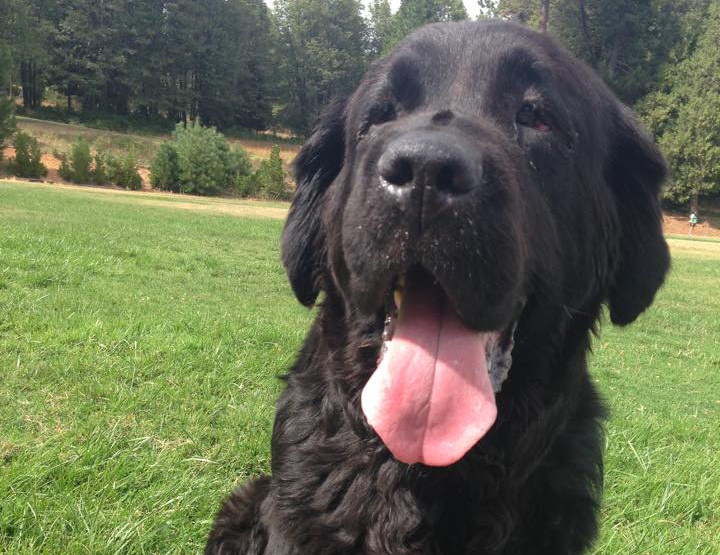 We love all our animals but, of course, the biggest hugs go to the Newfs. 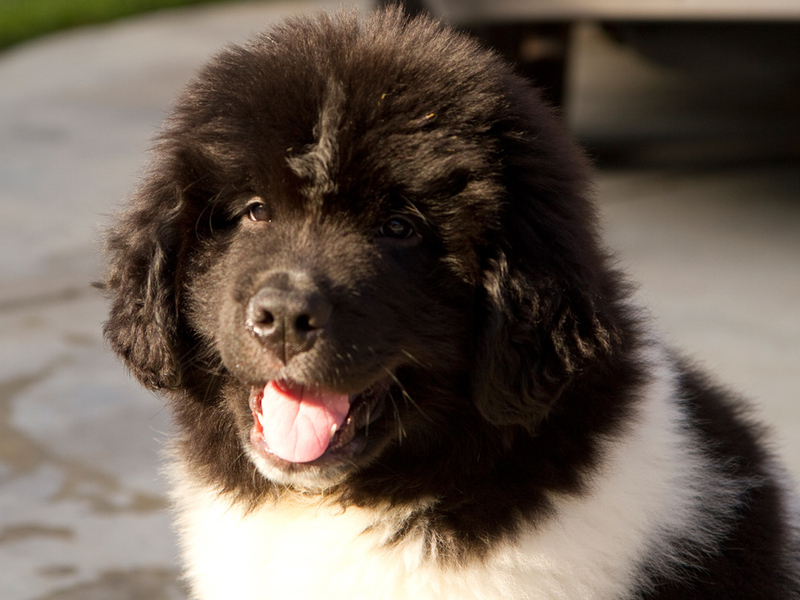 Before we acquired our Newfoundlands, we had the greatest admiration for the beautiful, gentle giants. Their sweet, easy-going nature and striking appearance was just what we wanted. But, we also had some reservations about — well — let’s just say it, the SLOBBER. 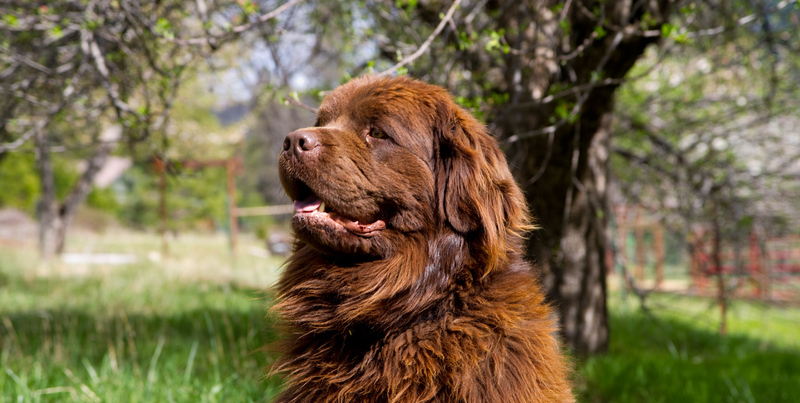 But thanks to a 30 year selective breeding program our dream dogs are dry dogs (sometimes referred to as “drool-less). 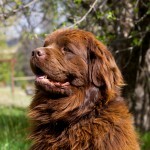 They are hug-able, lovable and, well, just wonderful dogs!